The Milano Aruba 1600mm x 472mm designer radiator with double panel features a contemporary anthracite finish to provide any room with an eye-catching feature. 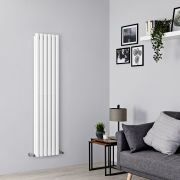 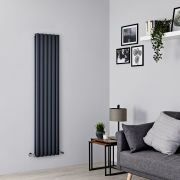 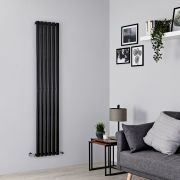 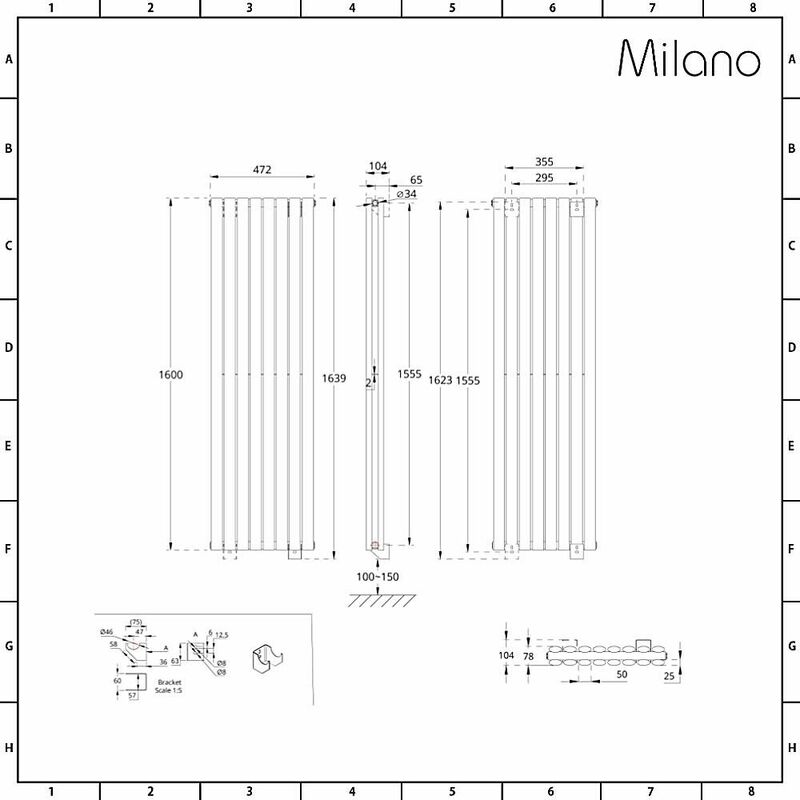 The designer radiator has an impressive BTU output of 6193 (1815 watts), which will efficiently and effectively provide warmth to the room of your choice. 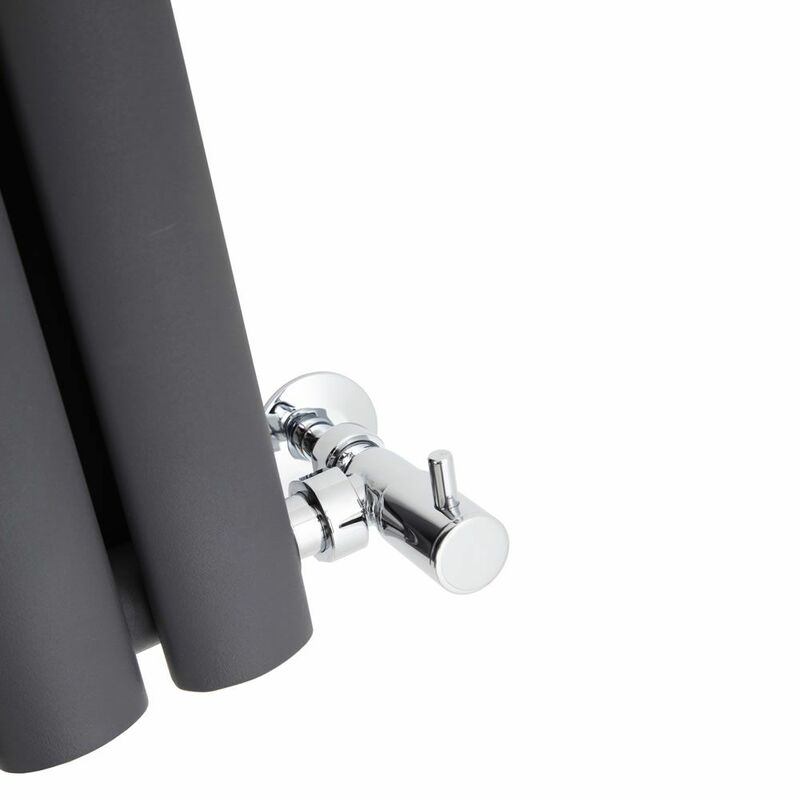 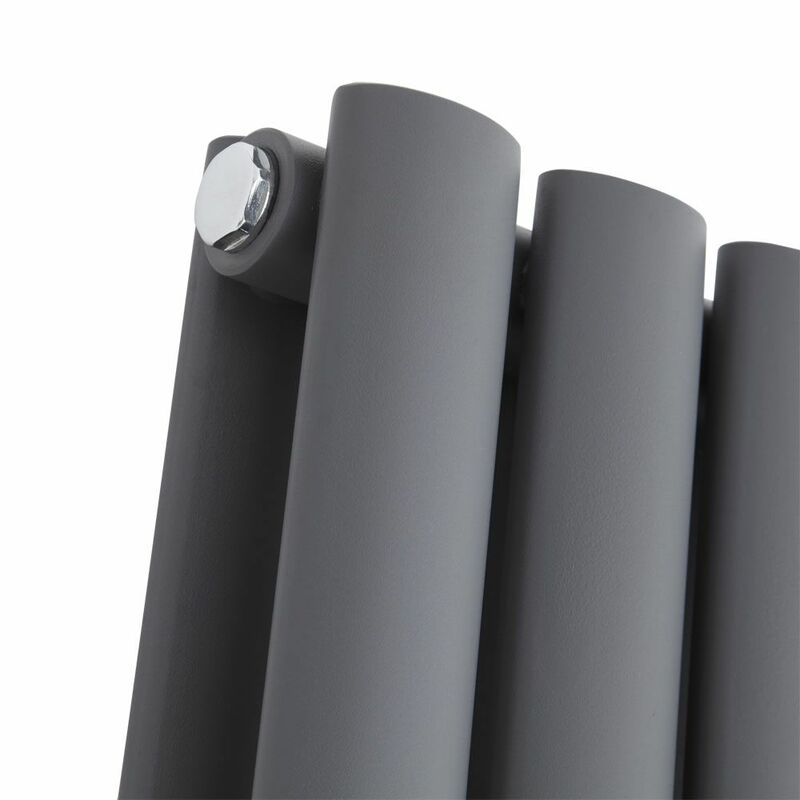 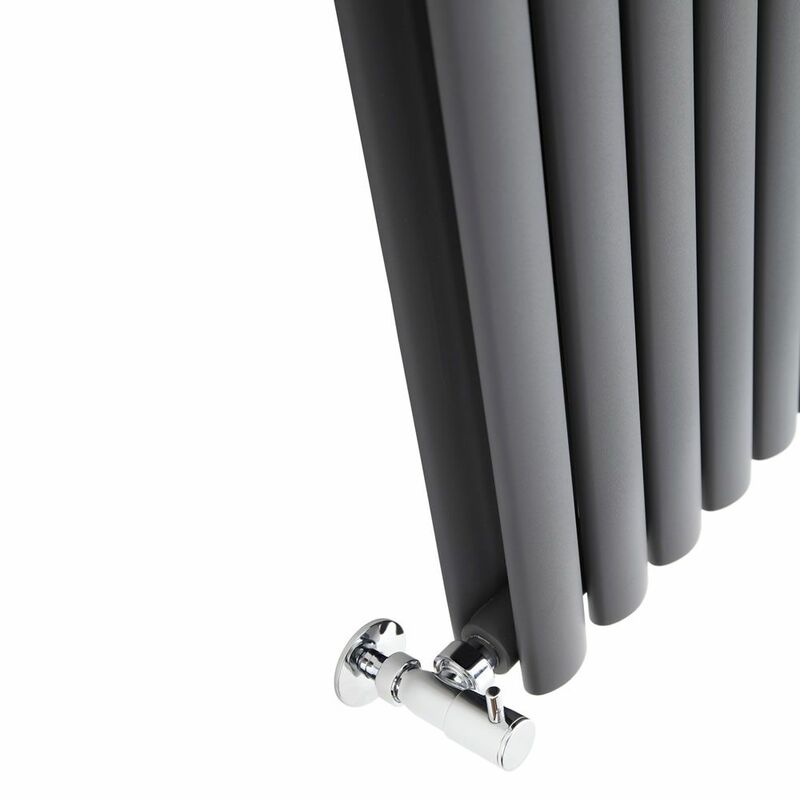 The 1600mm x 472mm designer radiator is manufactured from high quality, 1.5mm steel with a hard-wearing anthracite powder coated finish. 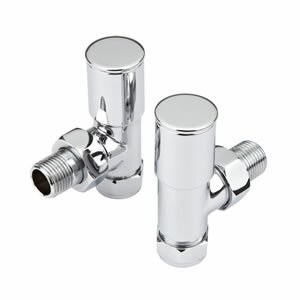 The designer radiator is suitable for use on all domestic heating systems and works in the same way as a standard radiator would.